Always end up in the same Chinese restaurant or the kebab shop on the corner? 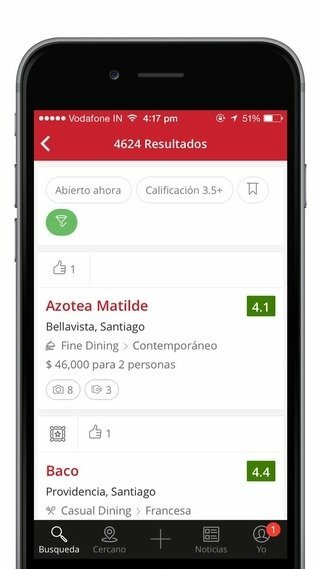 With Zomato you can improve your food experience visiting the best places for lunch or dinner. Find great places to eat out. 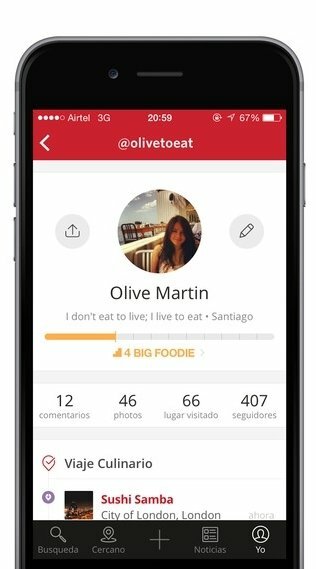 To discover new restaurants in your city or the places you're visiting as a tourist, you'll have help from a wide community of users, willing to give you their recommendations and tell you about their gastronomic experiences. 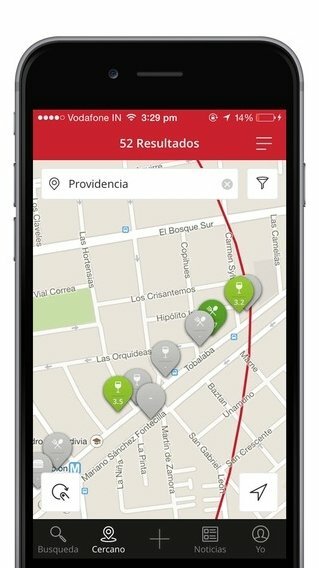 The application works in over 100 cities in different countries. 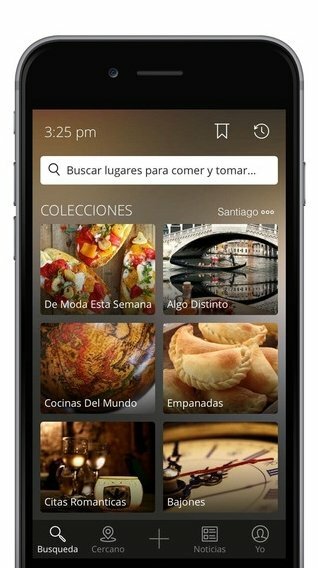 Allows the use of filters to fine-tune the search for restaurants. 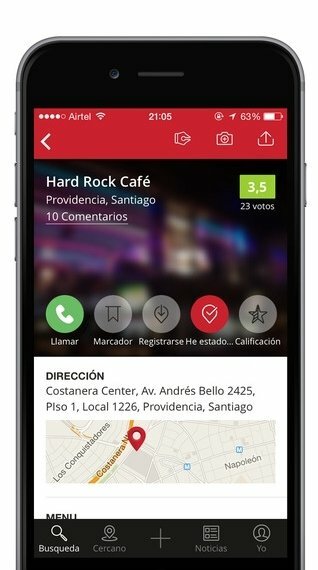 Provides access to details about restaurants and user opinions.